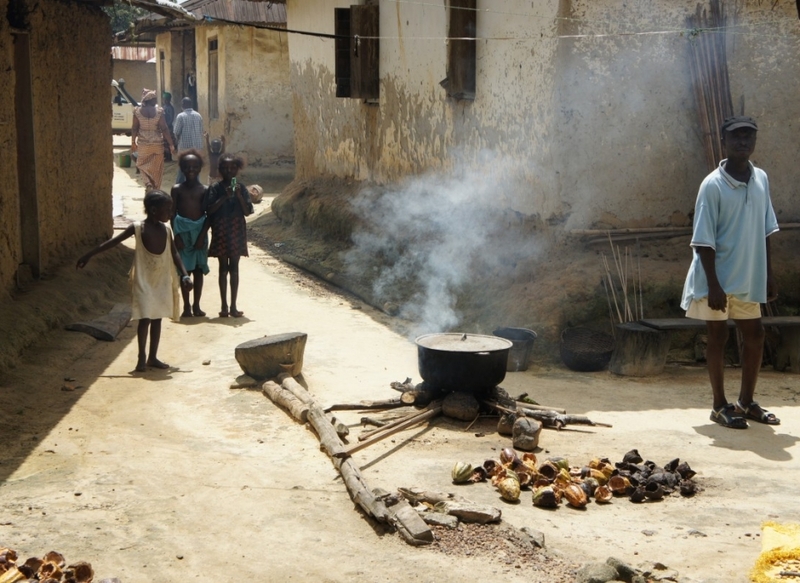 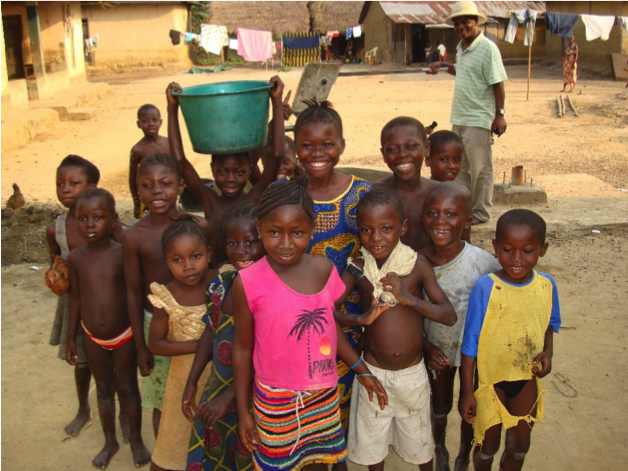 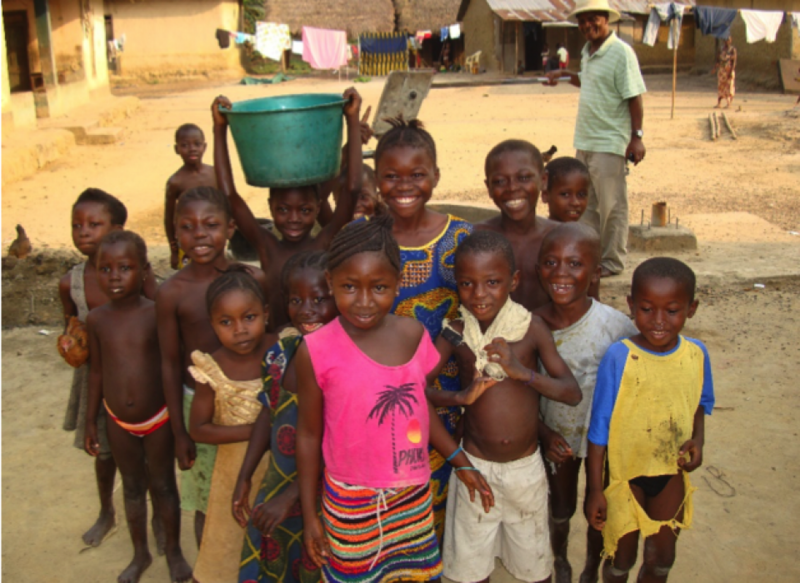 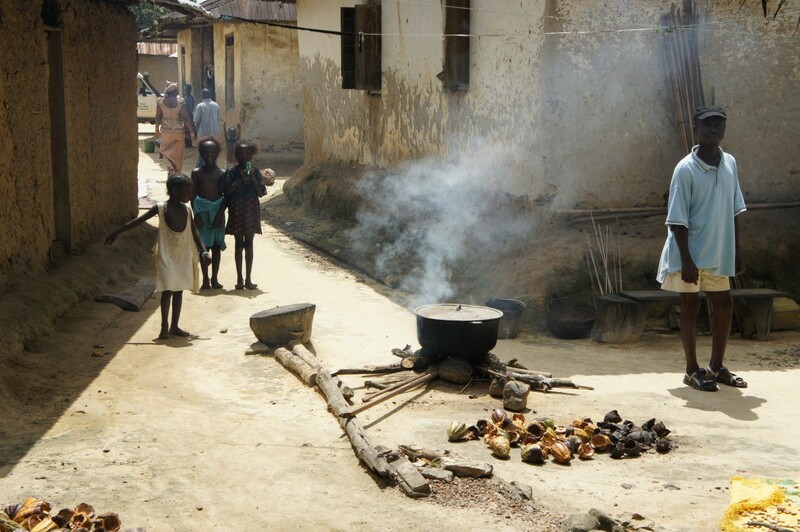 Massa is a large village of 1200 people, on the main road to Liberia. 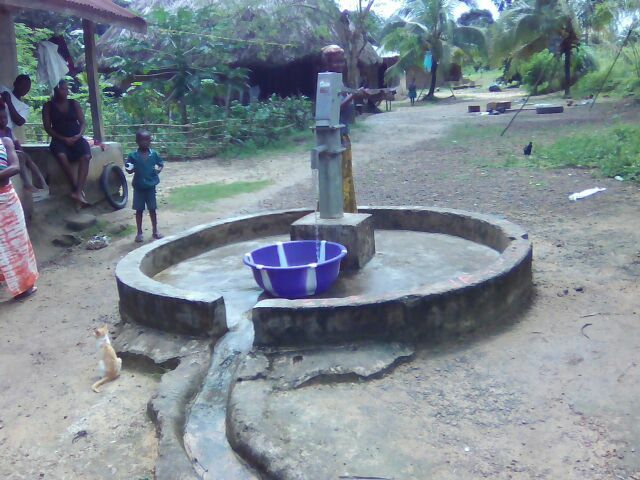 There is a large central well, but it is a long distance to walk for many villagers. 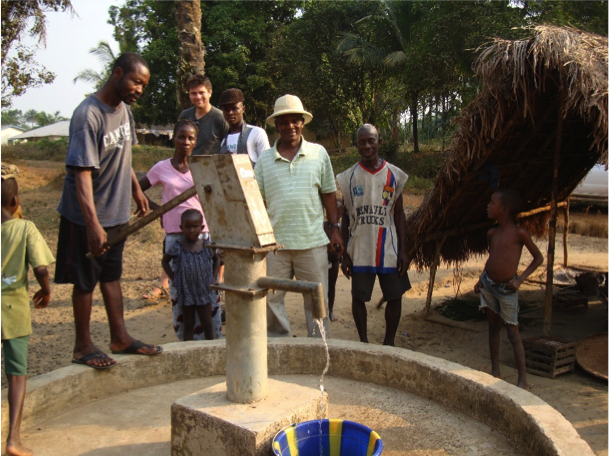 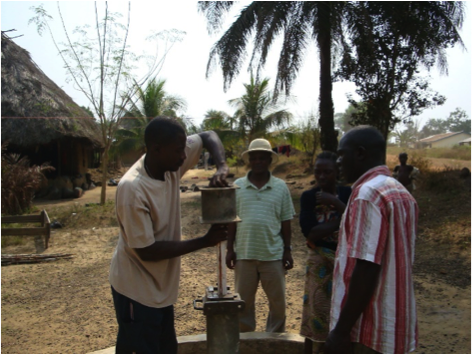 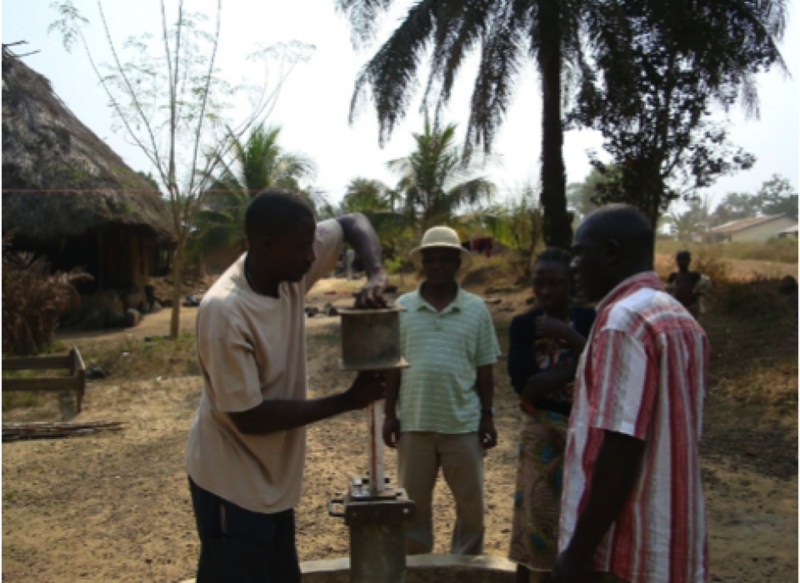 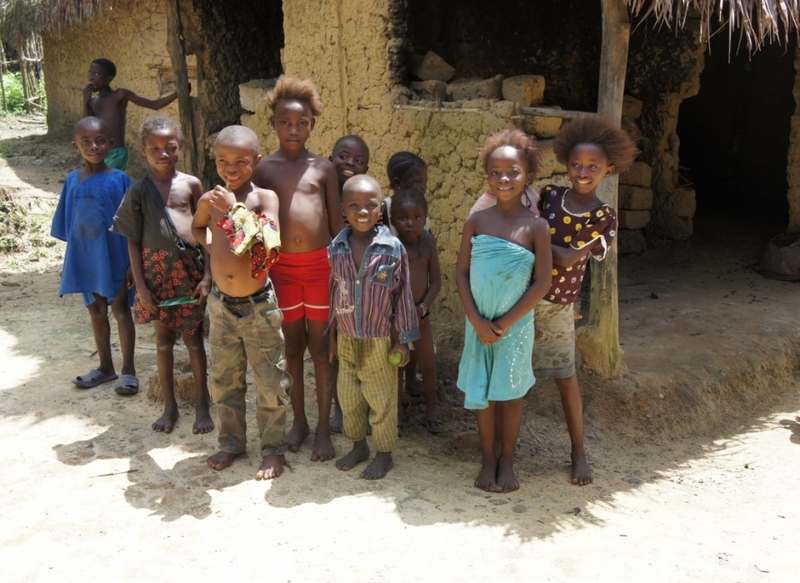 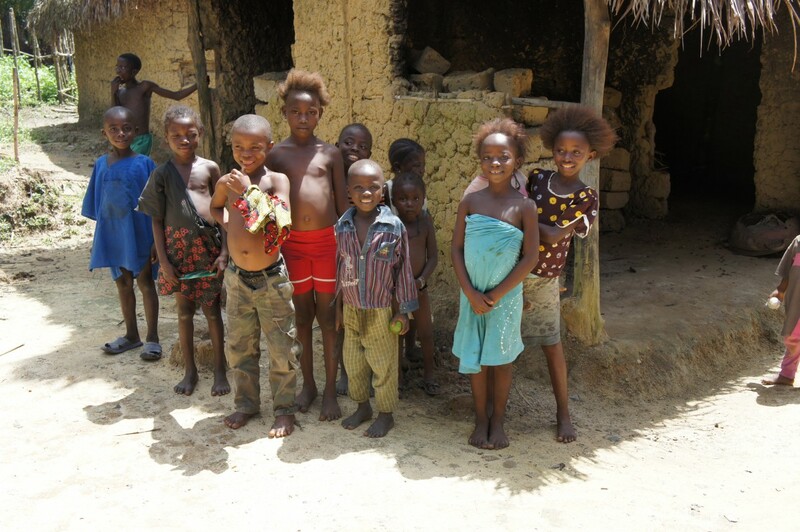 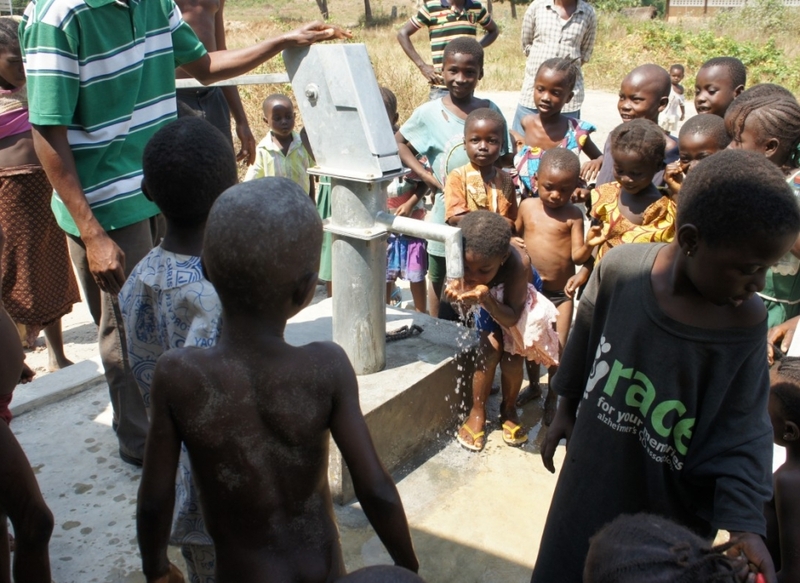 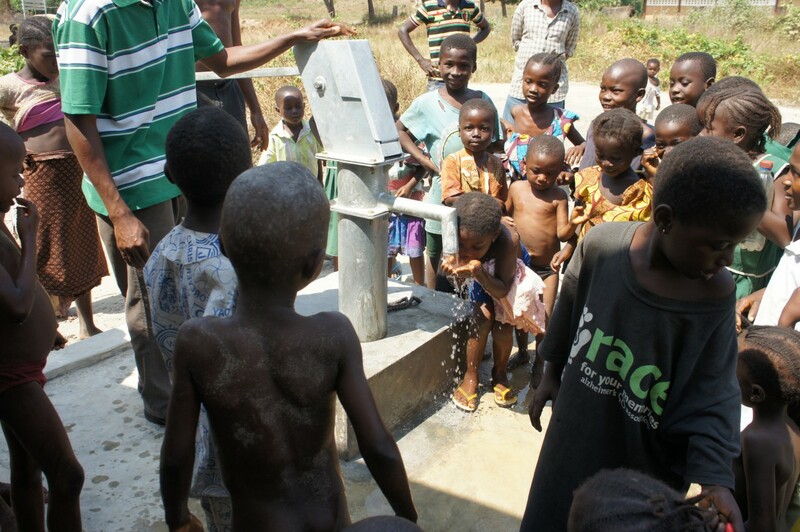 Alive & Well have drilled three wells around the village, so that the whole community has ready access to clean water. 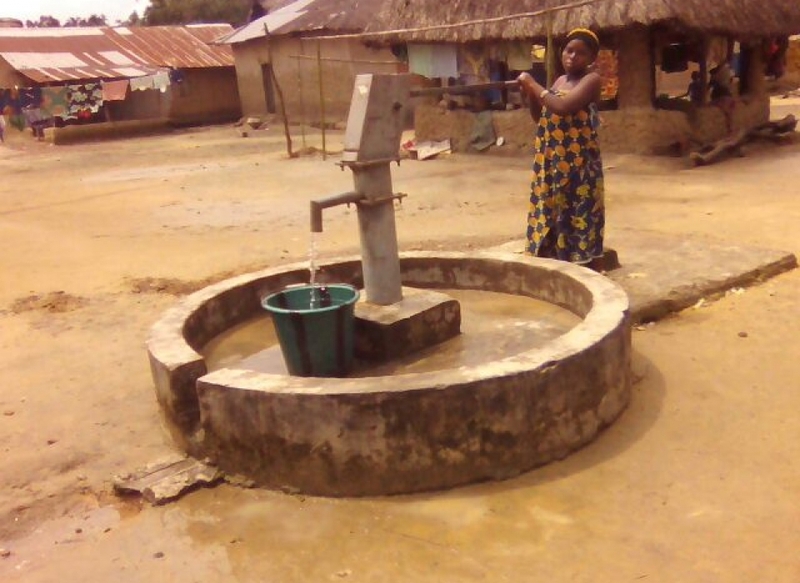 All wells are working satisfactorily (March 2015).